Did you know that traffic accidents are among the leading causes of death globally? According to the World Health Organization, around 1.3 million people were killed by road injuries—more than 10,000 of which occurred in the Philippines. With road rage-inducing traffic jams, uncouth drivers, and shoddy roadworks, it’s no surprise that we have some of the most dangerous roads in the world, indiscriminately taking lives of drivers, passengers, and even pedestrians. If you’re planning a road trip this season, you may want to consider making a detour from the following accident-prone highways and streets. Dubbed as “killer highway” because of its high fatality count, the 18-lane thoroughfare is the home of reckless bus drivers, stubborn jaywalkers, and rash riders, basically creating the trifecta of a dangerous highway. Also, it’s important to point out that there are more passenger casualties that occurred here than driver or pedestrian accidents, with around 450 riders either injured or killed. The Old Zigzag Road may delight drivers with a scenic view, but little do people know the deaths the two-lane bypass road caused. Also known as “Bitukang Manok” and “Eme Road,” the Old Zigzag Road will challenge even the savviest drivers with its dangerous sharp curves and steep inclination. 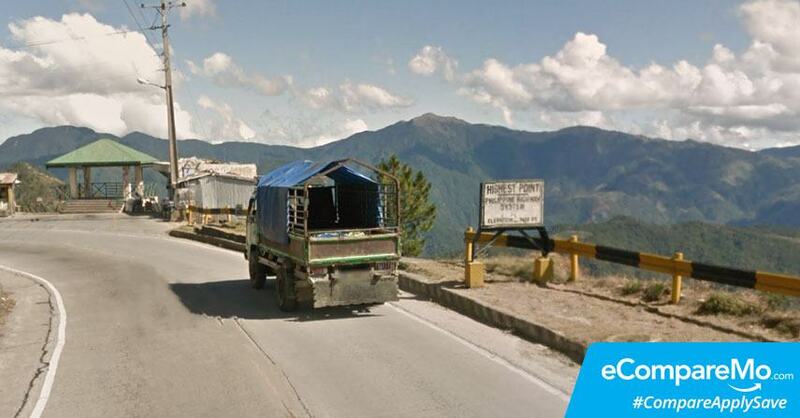 Just this April, Baguio City’s Kennon Road was again involved in a death of a passenger. A UV Express van en route to Dagupan City was crushed by a rockslide, causing a death of an engineering student and several injuries. Unfortunately, people die on Kennon Road almost every year, with most victims getting caught by a landslide due to heavy rains. Novice drivers may want to embark on a moving on journey somewhere, since the road to Sagada and other places in the Mountain Province is paved with casualties. The Halsema Highway, which extends from the city limit of Baguio all the way up to Atok in Benguet, because of its dangerously sharp curves and steep elevation. 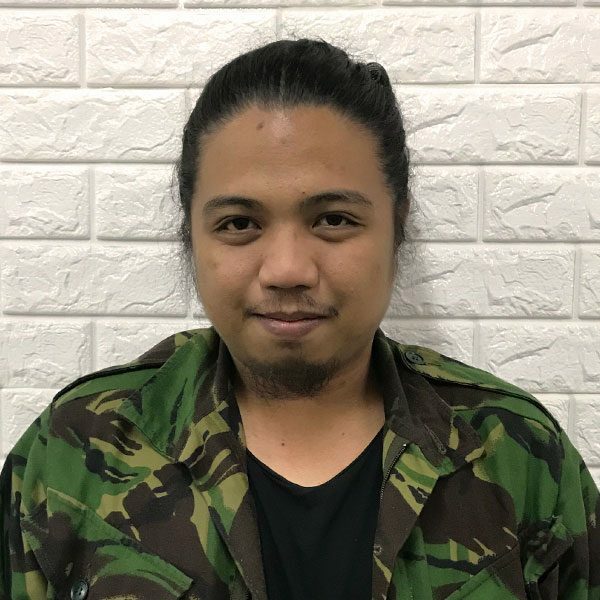 In 2014, a bus on its way to Bontoc, Mountain Province fell off a cliff and killed 14 people, including comedian and host Arvin Jimenez, more popularly known as Tado. In another senseless loss of human lives, a field trip of college students turned to a nightmare after the bus they were boarding crashed into an electric post in Tanay, Rizal this year. The driver, who died during the accident, lost control of the wheel and crashed into an electric post and some trees, resulting in the death of 14 students. According to reports, the curved road with a steep decline made it more difficult for the driver to pull through. Serving as the proving ground of the patok, a colloquial term for souped-up jeepneys, Sumulong Highway has been a witness to countless vehicles getting caught in an accident. With the wide downhill road tempting to pull off some crazy stunts a la Initial D and some sections of the highway without streetlights at night, it won’t take a genius to know that the road is an accident waiting to happen. Connected to Sumulong Highway through an intersection in Masinag, Marcos Highway is just as terrible as the aforementioned, except it’s flatter and wider. In March, a truck hit a post along Marcos Highway, which instantly killed the driver and caused a massive traffic jam. Tragedy unfolded in Cebu in 2010 when a bus carrying medical students on their way to a picnic fell off a 30-meter ravine after it lost control during a sharp turn. The accident, which happened on Trans Central Highway, left 21 people dead—most of them Iranian students under a special arrangement for a residency program. Somewhere in a blind curve in Toledo City, a wall was built on purpose to prevent vehicles from ramming into residences in the area. However, this didn’t prevent the tragedy in 2010, where a bus skid off its tracks and lost control. The bus crushed on one side as it grazed against the concrete wall, which resulted in the death of 15 passengers. The driver, who survived the accident, said that he went for the wall to prevent the vehicle from crashing headfirst into a nearby school. The stretch of C-5 Road from Quezon City all the way to Taguig is no stranger to disasters. Aside from the usual car crashes that result in 55 percent of casualties related to drivers and nearby residents throwing rocks and spiking the roads, the environment is also a big threat to motorists. Some portions of the road in Taguig may crumble due to the liquefaction of the soil underground. Worse, the road network also sits on top of the West Valley Fault, which can suffer greatly under a magnitude 7 earthquake.